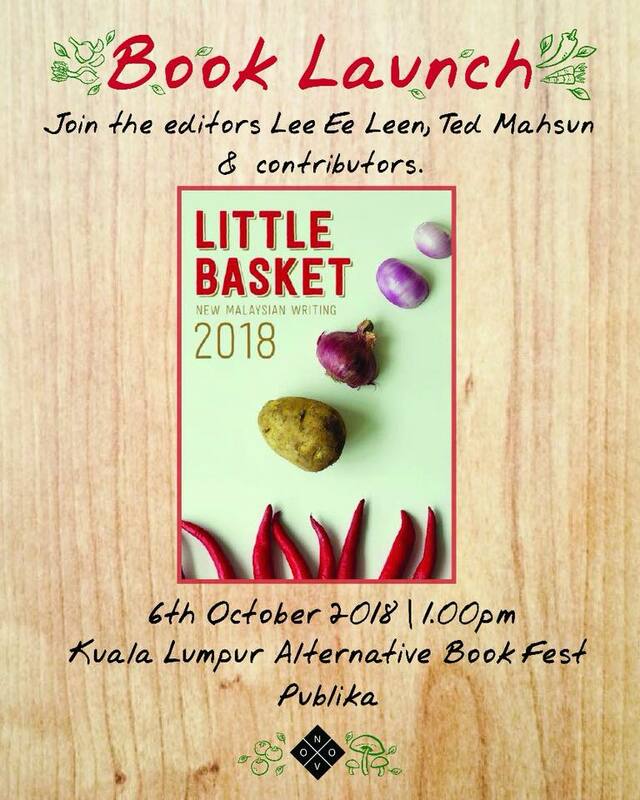 Sheril gets published in Buku Fixi’s final anthology ‘Little Basket 2018’! 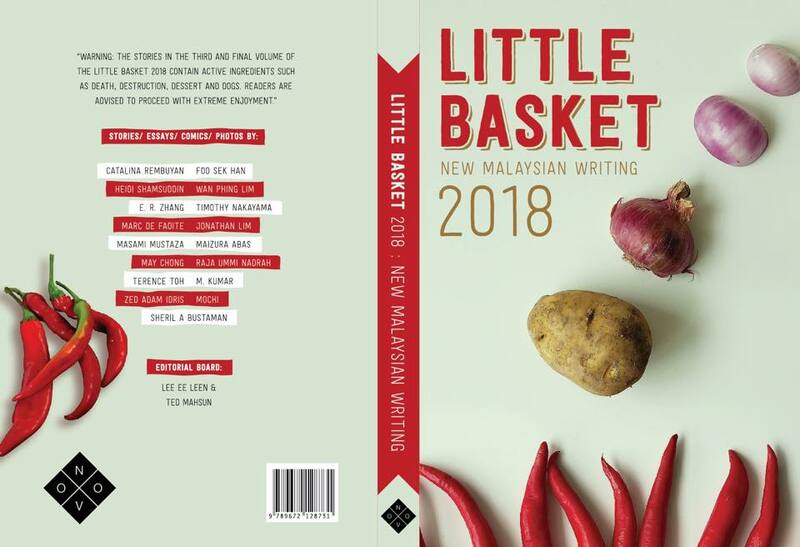 Sheril wrote an essay in 2015 about detudungisation and now it’s been selected to be published in the Little Basket 2018 anthology! The book will be launched at the Kuala Lumpur Alternative Book Fest and Art For Grabs this Saturday (6th October 2018) at 1pm. So come, get a book and plead for an autograph from Sheril! Hahahaha! !